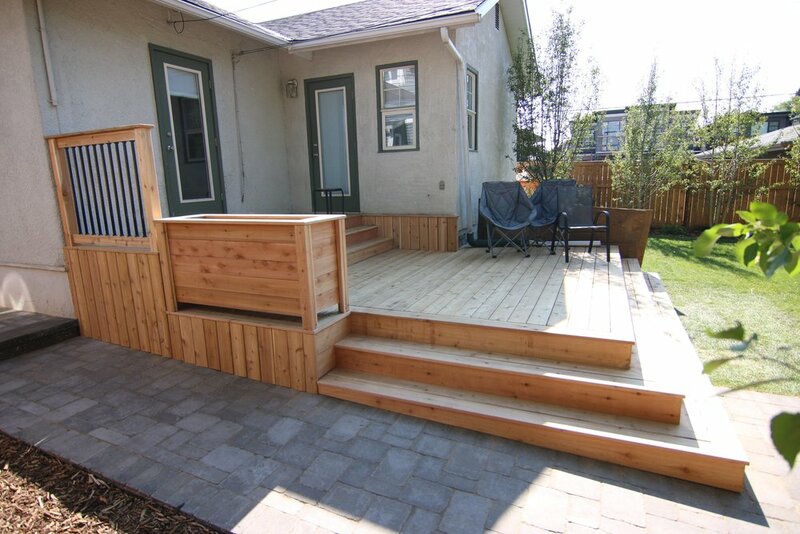 We SPECIALIZE in Custom and Complex Wood Related Building . If You Can Think it, We Can Build it. 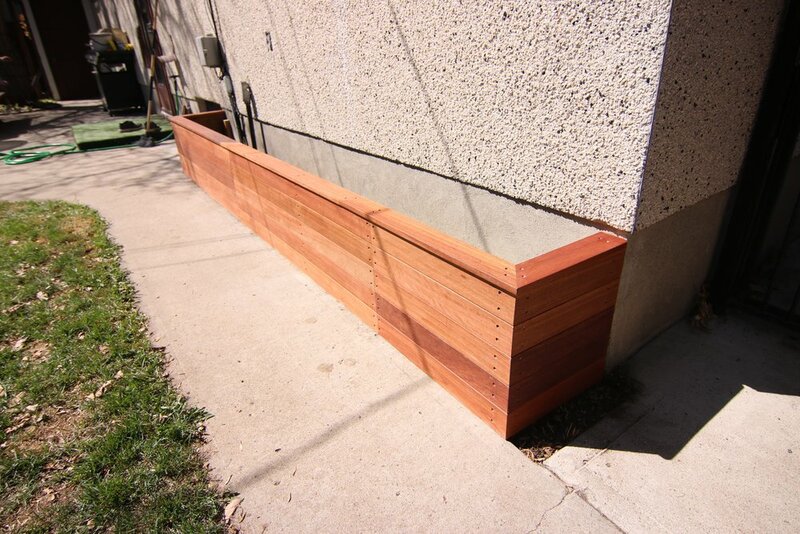 A few examples of what Cozy Carpentry can do for you.